Learning doesn’t need to stop when we leave formal education and if we want to move forward in a career then continuous learning is essential. Many of us will not have had positive early education experiences, and returning to learning can be daunting. But UNISON, and the partners we work with, will ensure that if you take that courageous step you will find out that learning can be fun as well as valuable. If you haven’t taken part in learning or education for some time, why not take a skill check with these online resources. SkillCheck is a tool created by unionlearn for the use of unions to help deliver learning in the workplace.The tool contains three learning themes (english, maths, ICT) designed to provide an initial assessment and encourage further learning. National Numeracy Have you got the essentials of numeracy? Watch our video about our Learning Reps coming together as #oneteam. Sussex Downs College is offering UNISON members, their friends and families, the opportunity to learn a variety of Level 2 accredited courses designed to support you in your current job or to enhance your skills for a future career for FREE. As part of our Life Long Learning initiatives and in connection with the Workers’ Educational Association (WEA), we offering to members a series of fully funded one day workshops. 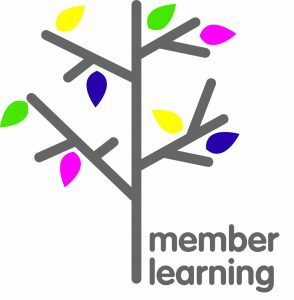 Visit our national Learning and Organising website for information on more online resources, enotes and webinars, financial support for learning, as well as activist education.